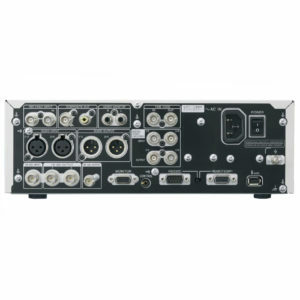 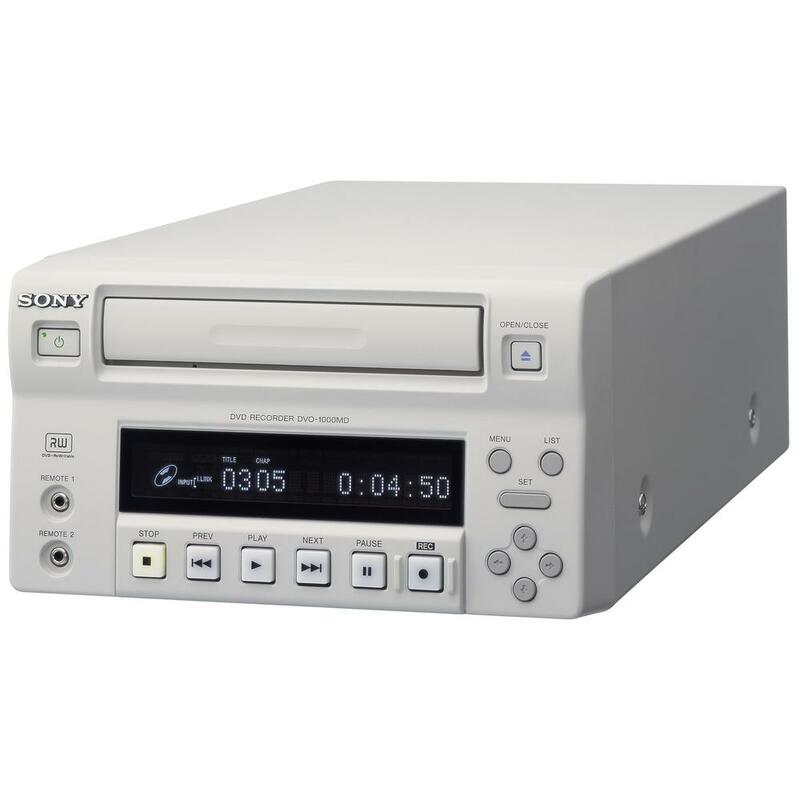 Sony DVO-1000MD Recorder - SST Group Inc. 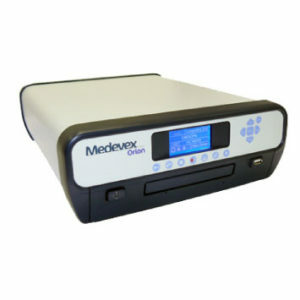 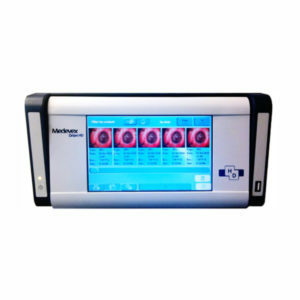 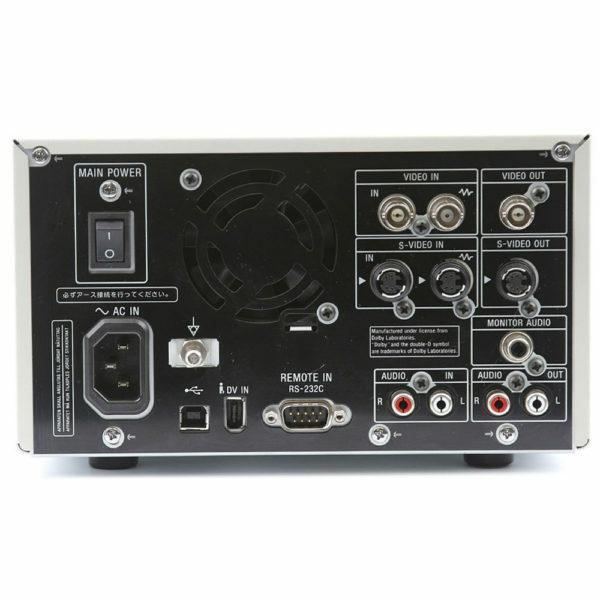 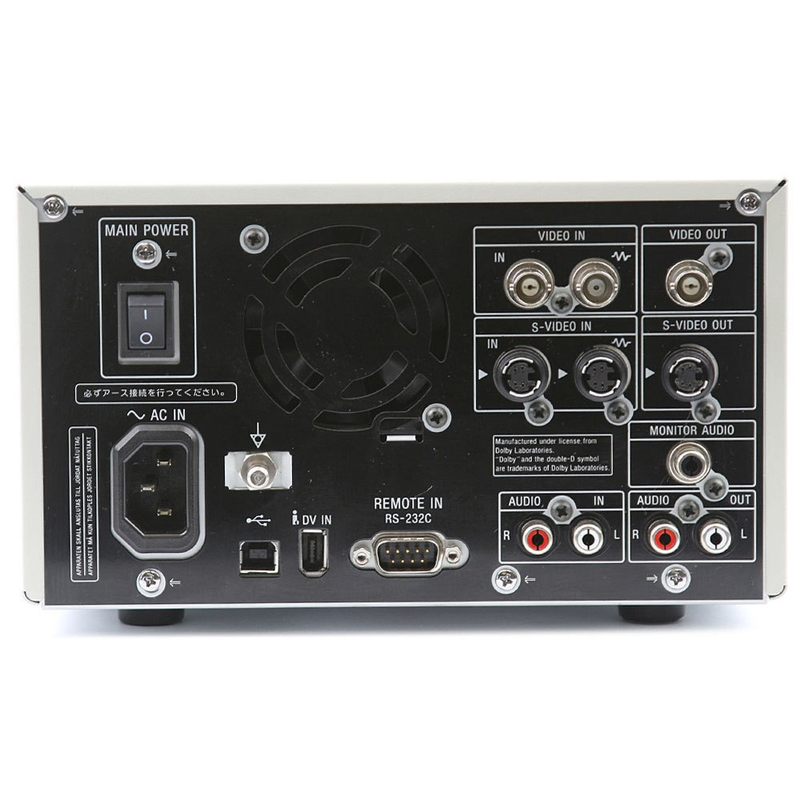 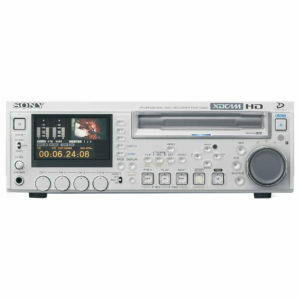 The DVO-1000MD is the only medical grade DVD recorder that features a built in hard drive. 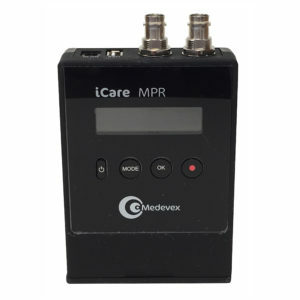 This recorder has exclusive features DVORECOVERY™ making this recorder one of the most user friendly recorders we have ever designed. 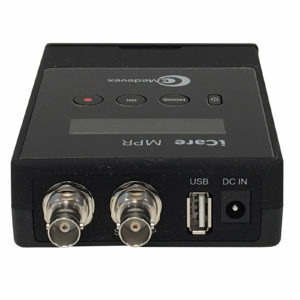 DVORECOVERY enables the end user to re-capture lost video due to an accidental power outage. 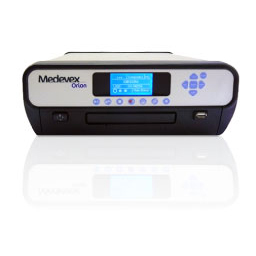 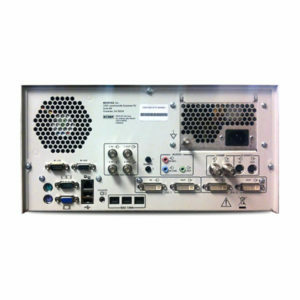 The DVO-1000MD employs industry standard MPEG 2 video compression to capture images with exceptional clarity. The DVO-1000MD utilizes a 80 Gigabyte Hard Drive to store up to 30 hours of video.